Hey Mang! 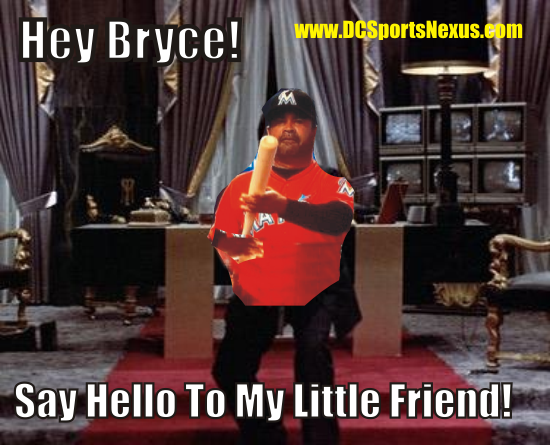 Some more fallout from the Ozzie Guillen vs Bryce Harper fiasco from Miami. THE WORLD IS YOURS OZZIE!